The only district in New Mexico to be named a scenic byway, the SOCORRO HISTORICAL DISTRICT SCENIC BYWAY is steeped in culture. 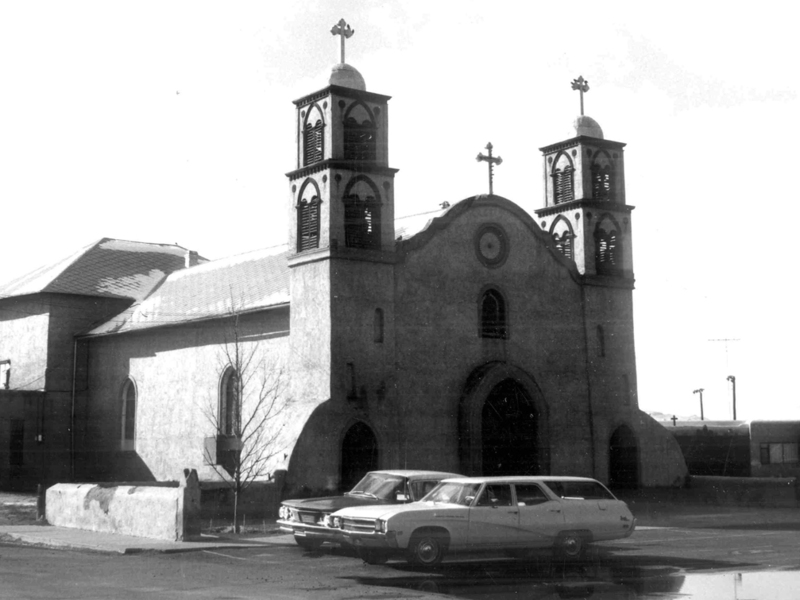 The City of Socorro Historic Walking Tour honors this byway. The HISTORIC PLAZA is the center of the tour which is divided into three (3) historic districts: 1) San Miguel Church District; 2) Church-McCutcheon District; and the Kittrel Park-Manzanares District. Take time to walk or drive through the districts and drink in the rich culture and architecture. You will be glad you did! Download the City of Socorro Historic Walking Tour brochure for a map and description of all the historic building you are about to discover. If you enjoy a great walking tour you also want to try the MAGDALENA HISTORIC WALKING TOUR.